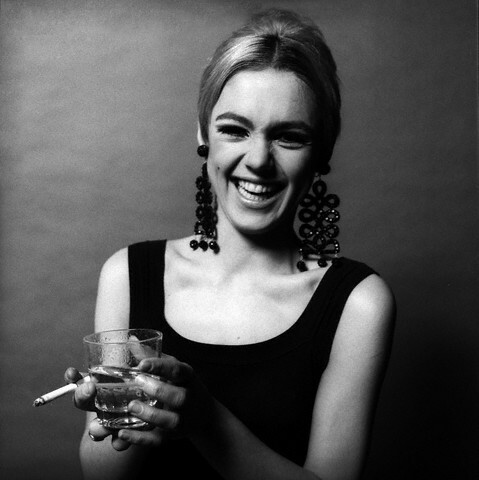 Edie Sedgwick would have turned 67 today. That is, IF she hadn't died by age 28. 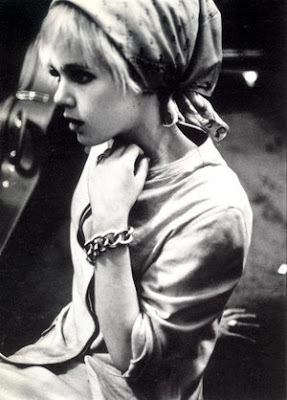 Born April 20, 1943, Edie is still a style icon, known mostly for her brief turn as as a MUSE in Warhol's factory. Officially an "It Girl" and declared a bona fide "youthquaker" by Vogue magazine in 1965, Edie's short life captured the times of the tumultuous '60's. It is not her tragic end we choose to remember but the beginnings of her 15 minutes, her bout with fame in her bright blond youth. 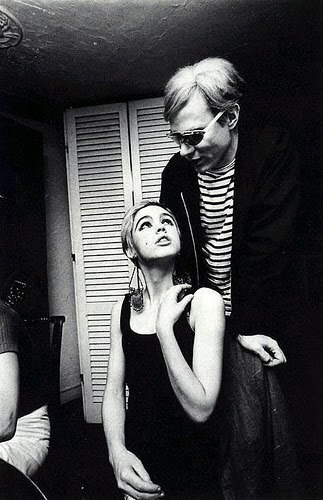 Her unique style (the silvered hair, the unitards, the chandelier ear-rings) that make Edie's edginess still seem fresh and relevant today.